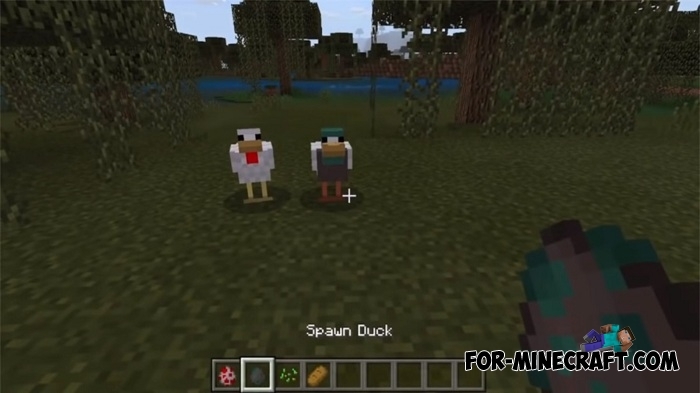 Have you already checked Minecraft Bedrock 1.8.0.8 which appeared unexpectedly almost immediately after Minecon? Be sure to test it and find pandas, bamboo and new cats that have become excellent pets and good defenders against phantoms. But besides these features there are others about which the developers also told and showed a small video. Those who do not understand what it is about: the next release of the game should get a lot of new villagers, pillages, new animals and updated taiga biome. Most likely this will happen in Minecraft PE 1.8 Release version for all devices and while Mojang rolls out the first beta versions, adding a few features for testing and bug fixes. As for the addon, the New Minecraft PE 1.9 Mobs addon adds the following creatures that are expected to appear in MCPE 1.9. 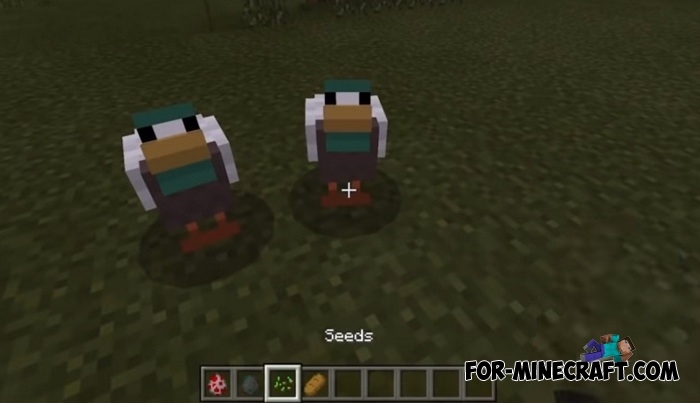 Maybe we are wrong and it will be added to Minecraft BE 1.8 as well as Minecraft 1.14 for PC. 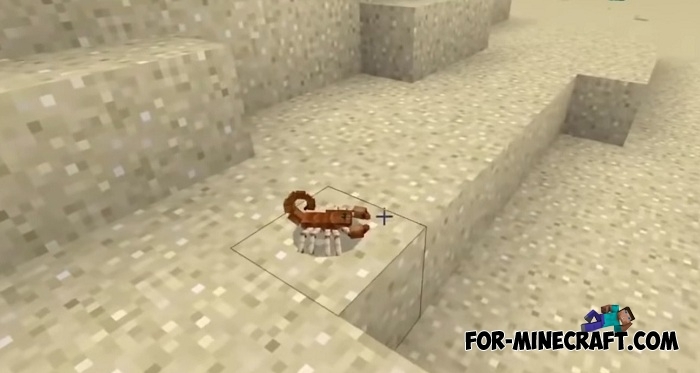 Anyway, install this addon to make it clear which mobs will become new features in the next versions of Minecraft. 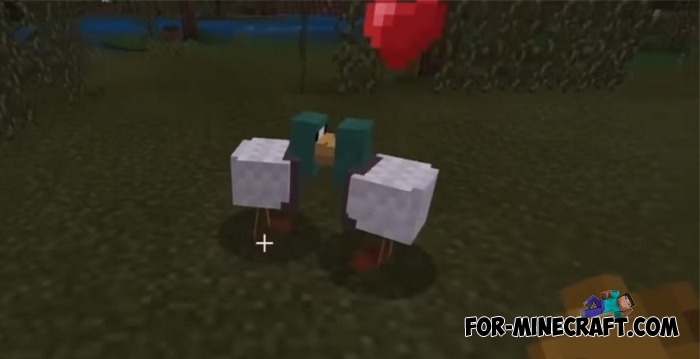 How to install the Minecraft PE 1.9 Mobs addon addon?